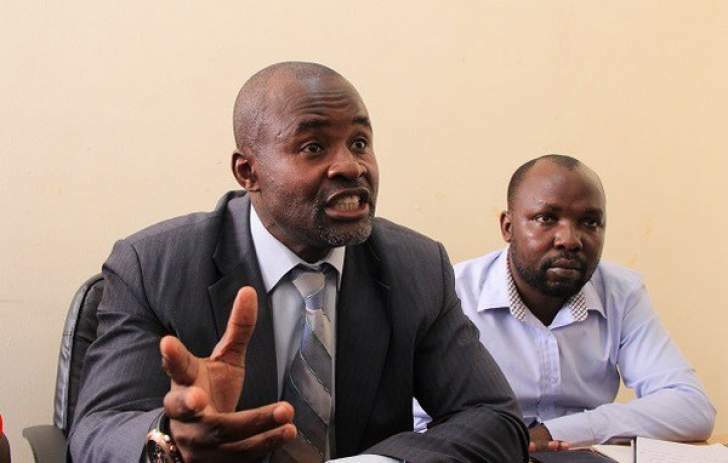 Independent Norton MP Temba Mliswa has entered an appearance to defend a $1 million lawsuit by Killer Zivhu, a Zanu-PF MP for Chivi South over alleged defamatory tweets, setting the stage for a legal battle between the two legislators. Through his lawyers, Machiridza Commercial Law Chambers, Zivhu who is the president of the Cross Border Traders Association and the chairman of the Zimbabwe Amalgamated Housing Association (ZAHA), filed summons at the High Court on October 2, accusing Mliswa of labelling him "a thief and a corrupt individual" on social networking site, Twitter. However, Mliswa on Wednesday, through his lawyers Kadzere, Hungwe and Mandevere, entered his appearance to defend. Part of the notice read: "Take notice that on October 10, 2018, the defendant (Mliswa) entered an appearance to defend this matter." According to Zivhu, Mliswa who operates a microblogging Twitter account under the name "Hon Temba P Mliswa @TembaMliswa", has since April 25, 2017 been using the social media platform to tweet defamatory statements against him insinuating that he was a thief and a corrupt individual. Zivhu further alleged Mliswa was claiming he corruptly acquired the land in Norton which he has failed to develop and above all, sells dubious stands in Galloway and does not provide residents with title deeds.